You'll love your whiteboard with our custom framed whiteboards. 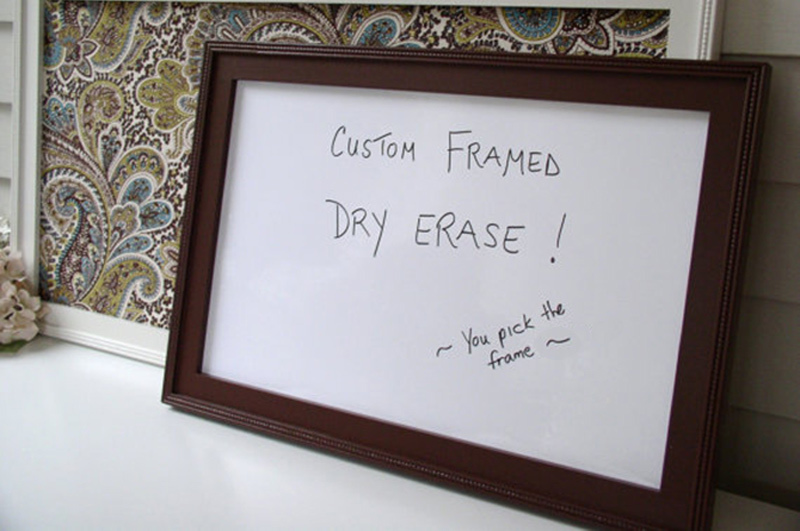 Sam's Custom Framing can provide custom dry erase board framing. Click Frame It Button to get started! Our custom framed whiteboards can be built to any specification. We also offer dry erase board framing service so visit us today for more information.We also offer custom chalkboard frames in addition to our whiteboards.